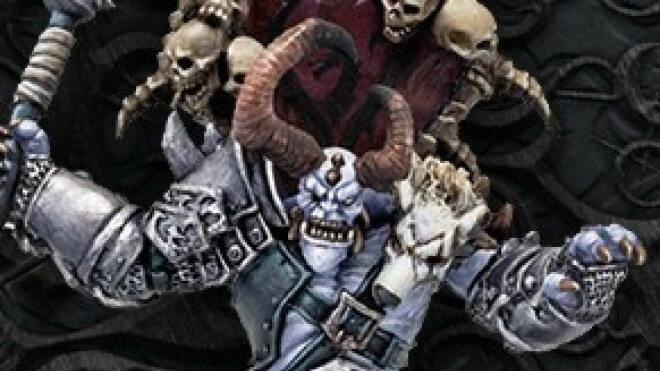 A new set of dangerous looking solos have been added into the mix for Skorne and the world of Hordes by Privateer Press. 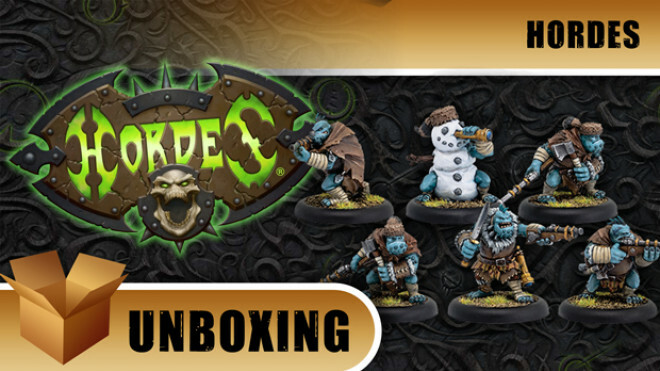 Privateer Press has been keeping tabs on you folks buying all those new Tharn characters clearly with their new Tharn Theme Force Box which is available now. 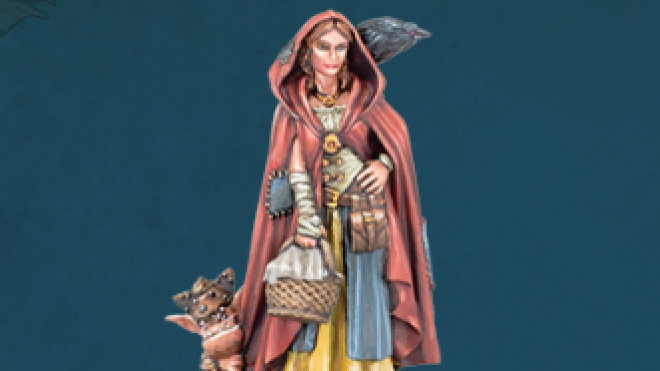 You've still got time to get yourself registered so you can pick up the Lady Of The Feast in November, the new model for Privateer Press' MiniCrate. 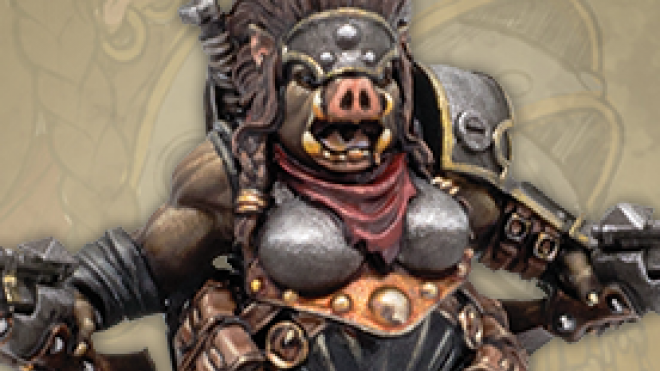 Today we're taking the Privateer Press Hordes piggies in a sickly humanish direction inspired by the fantastic paintings by fantasy artist Paul Bonner. 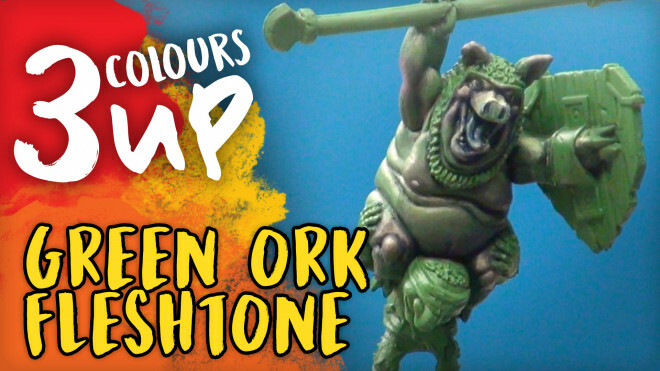 Today I'm back with some Privateer Press Hordes piggies to create some wonderfully grotesque green flesh tones for similar models in fantasy such as Ogres, Trolls, Goblins etc. 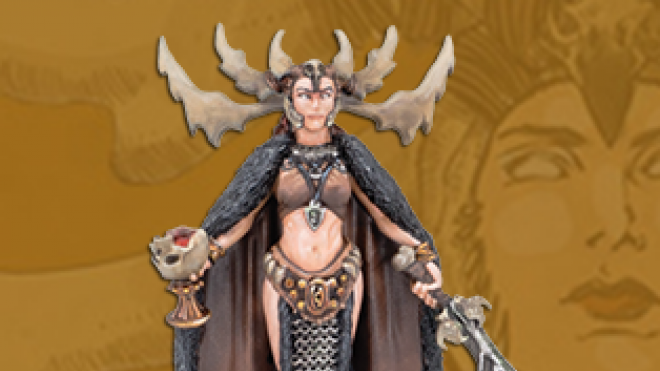 The Tharn are the latest of the Hordes forces to be popping up as part of the Community Integrated Development (CID) cycle from Privateer Press and that means some neat artwork to drool over. 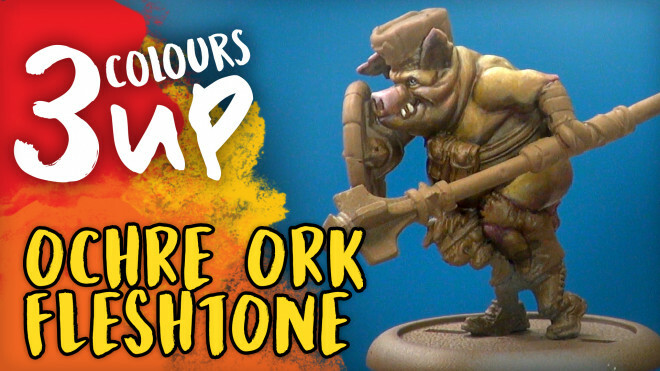 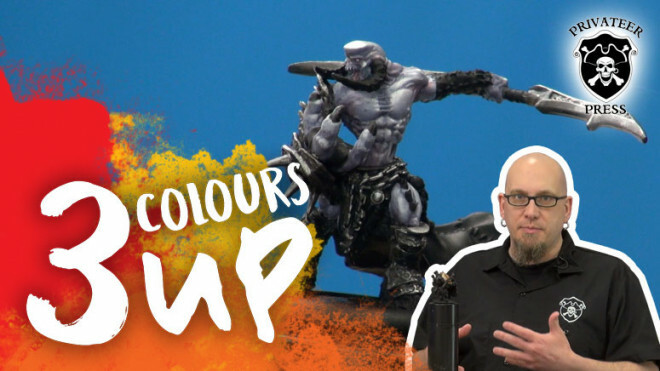 Today we're tackling a variant of the traditional ork fleshtone with an Ochre/Brown Ork Fleshtone on a Piggyback Grymkin model from Privateer Press. 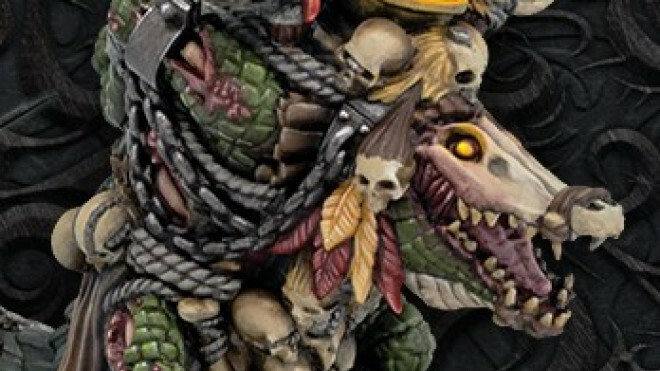 Today I'm back in the Hobby Labs again to paint a Green Ork Fleshtone on the Privateer Press nightmare enducing models from Grymkin. 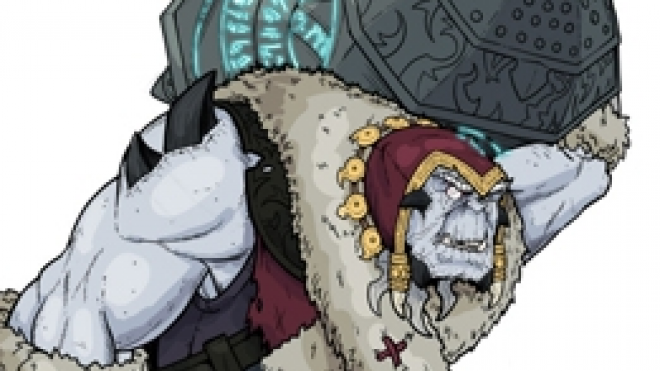 Privateer Press is not done with Everblight and Hordes as they look ahead to the release of the Chosen Of Everblight next week. 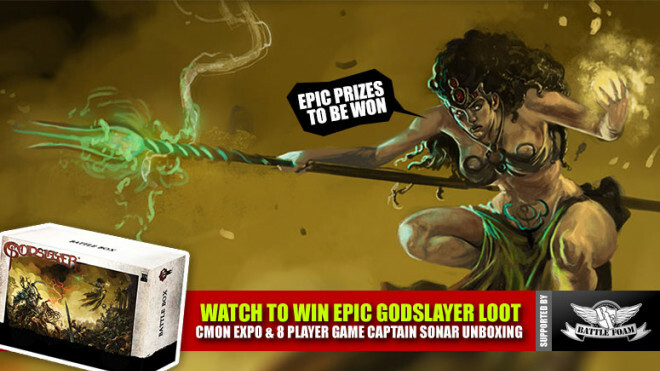 Weekender: The World Of Godslayer On Kickstarter & Fun With Captain Sonar! 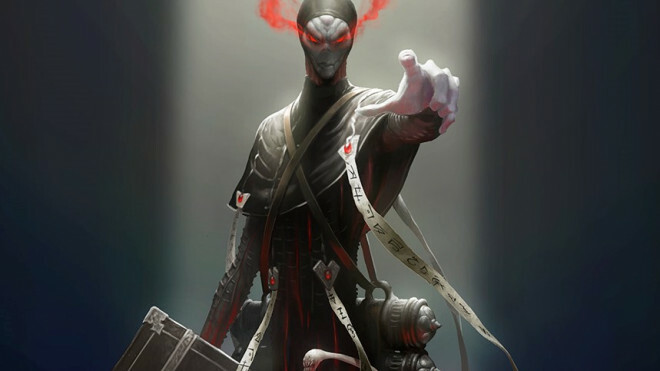 It's the Weekend! 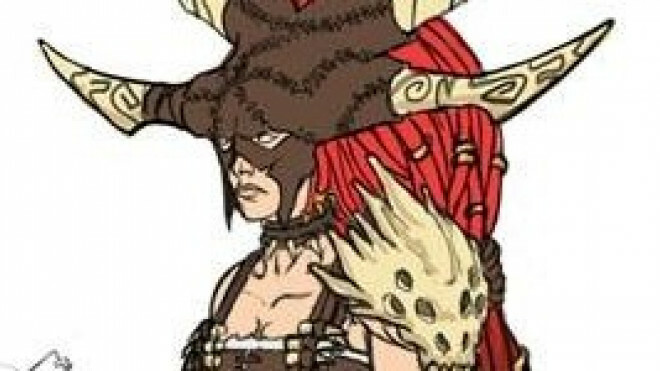 Happy gaming everyone! 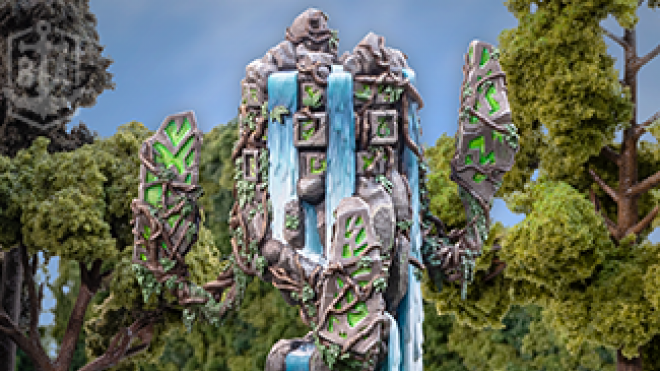 A Blighted Ogrun Themed Force has been added to the webstore for Privateer Press. 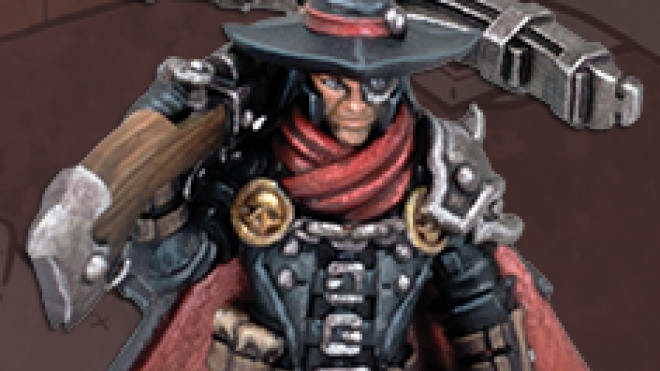 If you liked the look of some of the models we showed off earlier in the week then you'll find many of them here. 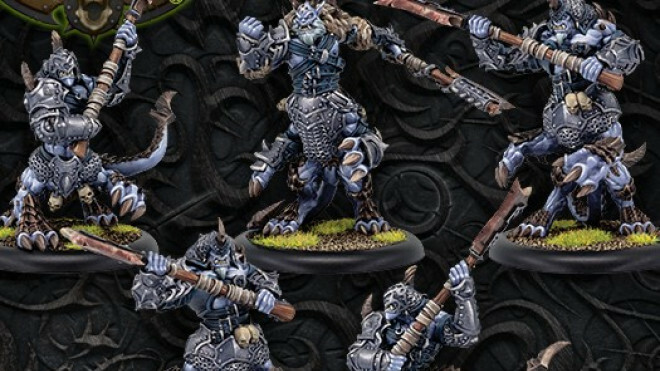 We'd seen some more of the Blighted creatures coming to life for Privateer Press' Hordes over the last few months and they have now popped up in the store for fans of Legion Of Everblight. 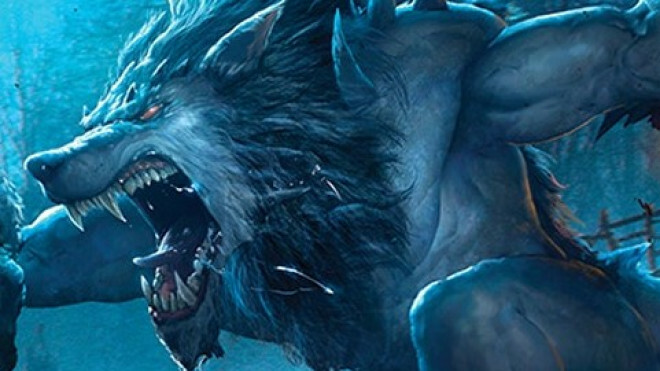 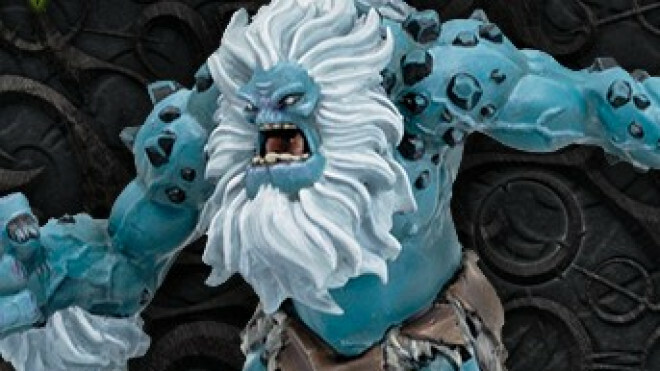 We've spotted some Pyg Lookouts Trollbloods for Privateer Press's miniature wargame Hordes. 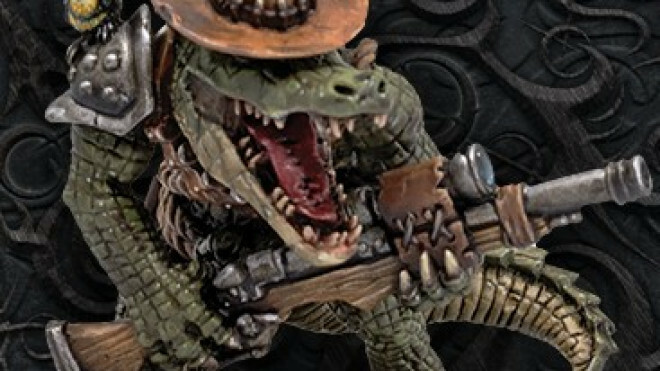 Privateer Press has revealed the new model that will feature as part of the MiniCrate in April. 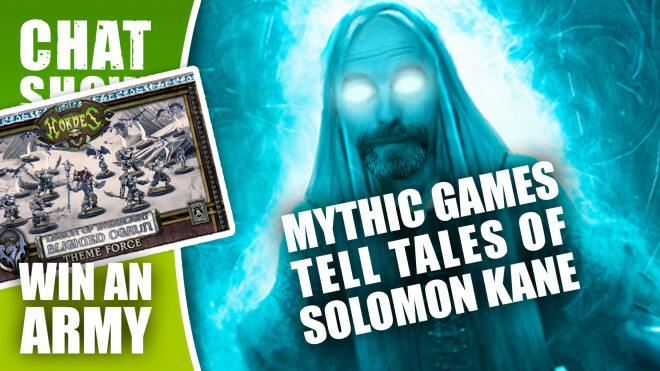 If you subscribe to their service you'll be able to snap up this Totem Hunteress. 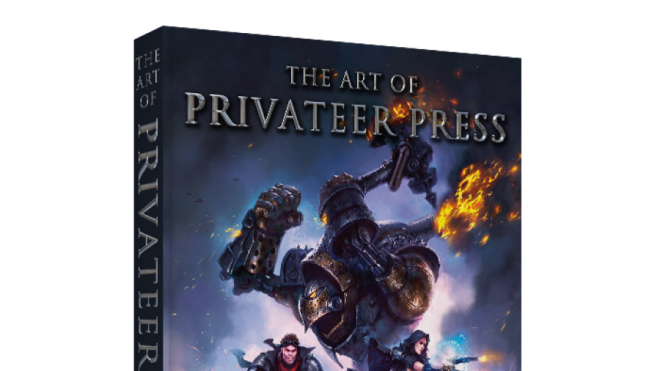 Still Time To Sign Up For Privateer Press’ March MiniCrate! 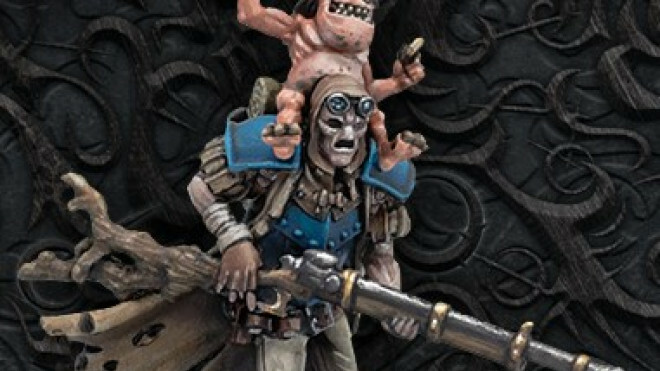 As February marches forward, Privateer Press put out a reminder that there is still time to sign up to their MiniCrate scheme and get your hands on the March model. 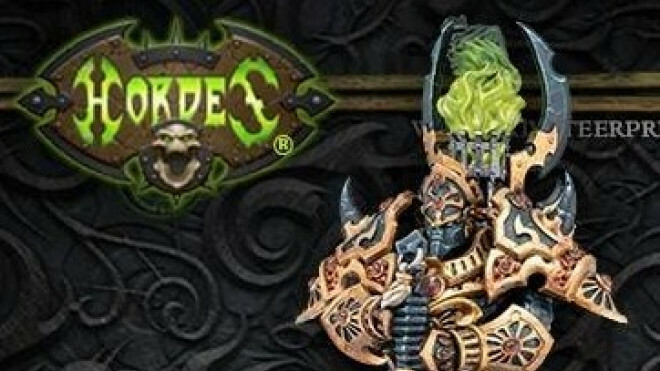 It seems we're not done with the previews of what lies ahead for Hordes and Warmachine this year. 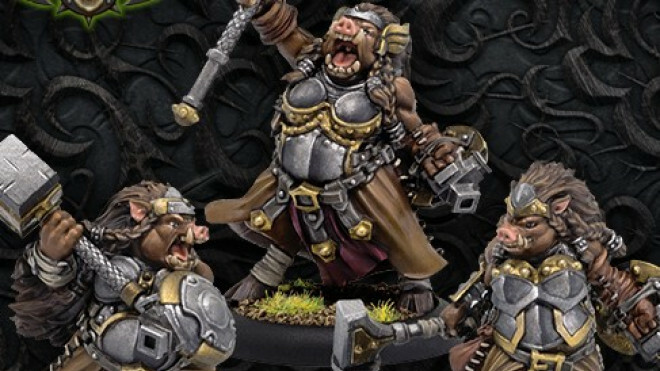 According to Party Foul on Facebook, this is a quick look ahead to what's coming in April for Privateer Press' Warmachine & Hordes. 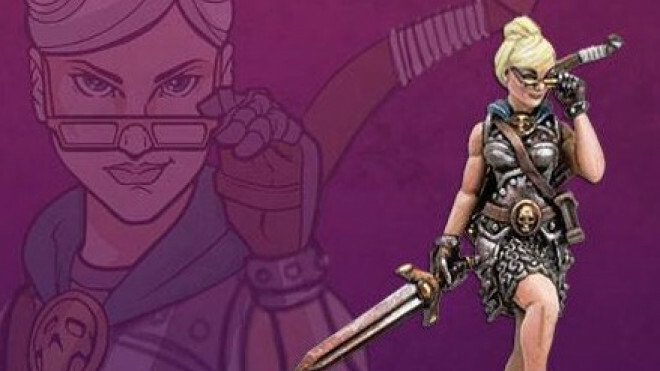 With a host of new releases on the way from Privateer Press take a look at some of the previews here. 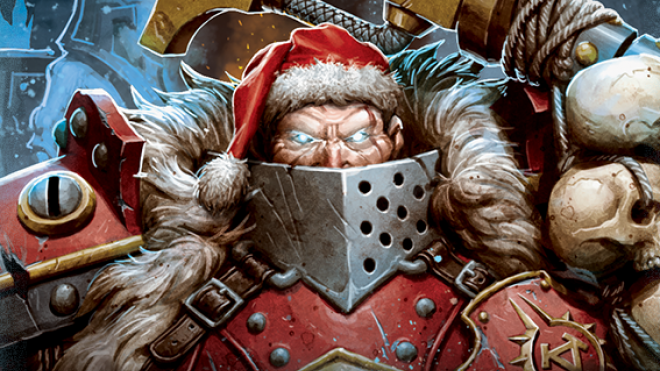 Privateer Press have managed to squeeze in some additional festive models to the Hordes world before Christmas with three new Trollblood models. 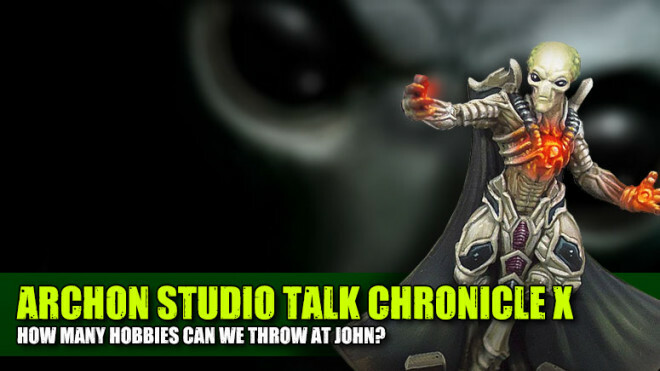 We're talking alien invasions and Chronicle X in the studio today! 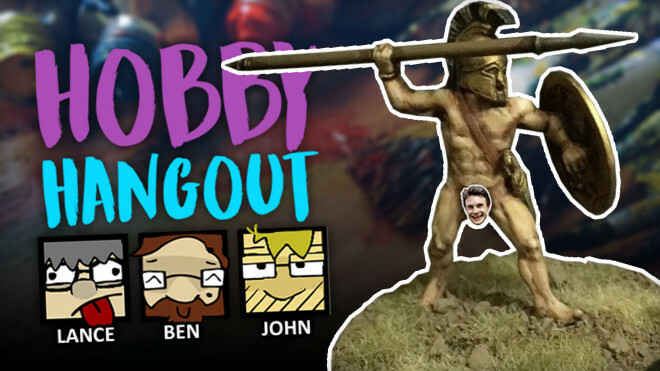 Plus, John will also be putting together a very different VLOG series to carry you through the Christmas period so watch out for that! 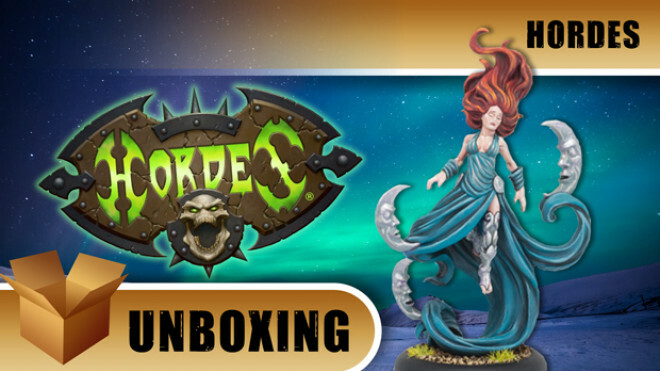 Privateer Press welcomes two new model kits this week for the world of Hordes. 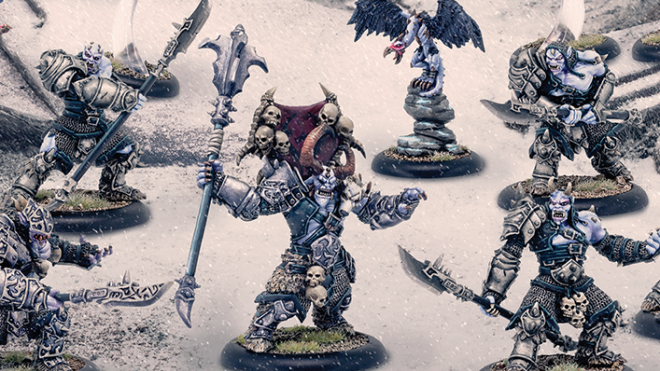 First up we have the Ice Witches that serve Legion Of Everblight. 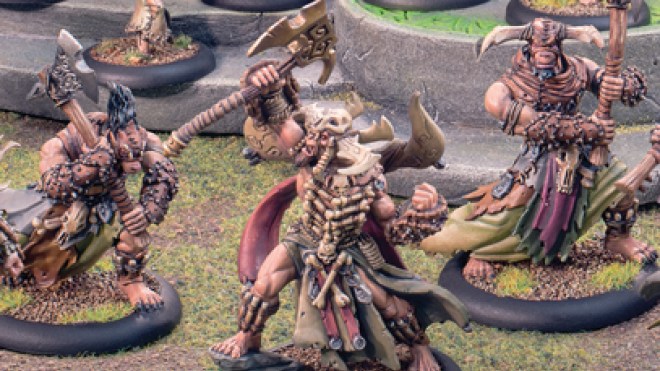 Thanks to Party Foul over on Facebook we got a look at some sneaky new renders of what's around the corner for Privateer Press' Warmachine & Hordes. 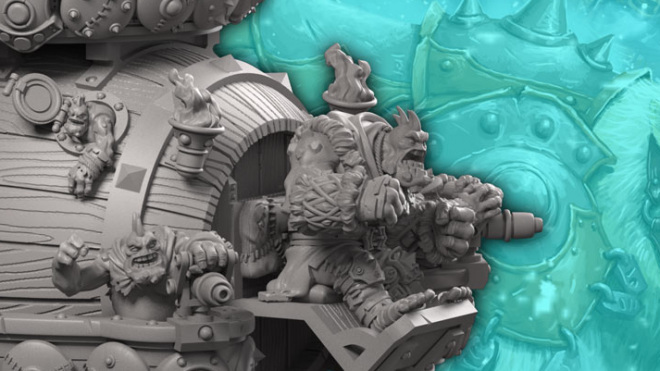 It seems that Privateer Press' Northkin are getting the party started on the battlefield next year as their Hearthgut Hooch Hauler rumbles into view. 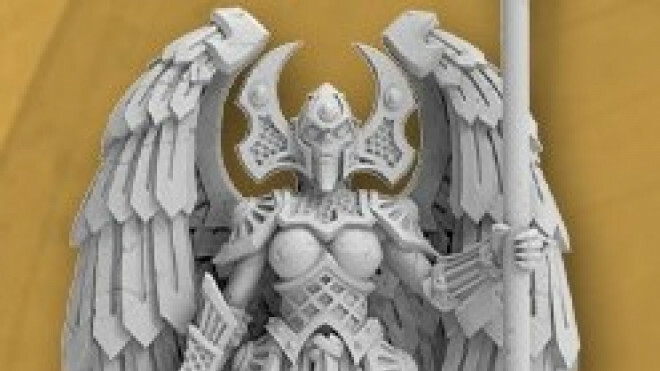 Privateer Press continue to build on their world of Hordes with plenty of new sculpts for you to pick up across the board. 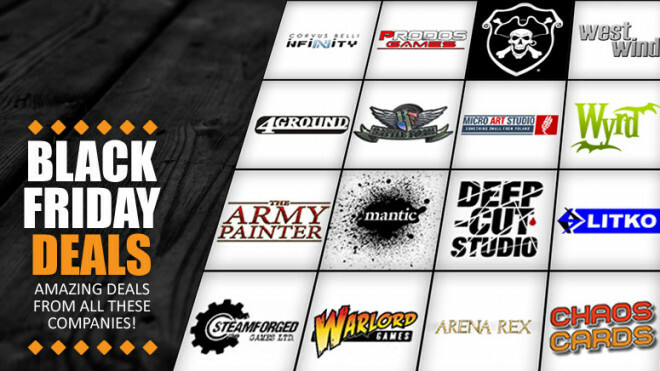 If you have Privateer Press goodies on your Christmas wish list this year, then you need to have a look at their Black Friday sale going on now. 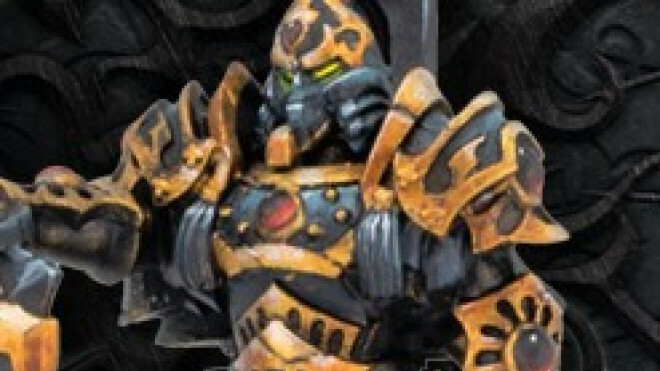 Khador and Circle Orboros Unbound Armies are just a couple things on sale this week!